First of all it’s spelled Konerko. Secondly, with due respect this fine ballplayer, the only way anyone could possibly think he was better than any of the 4 HOFers highlighted would be that you are too young to have seen them play. 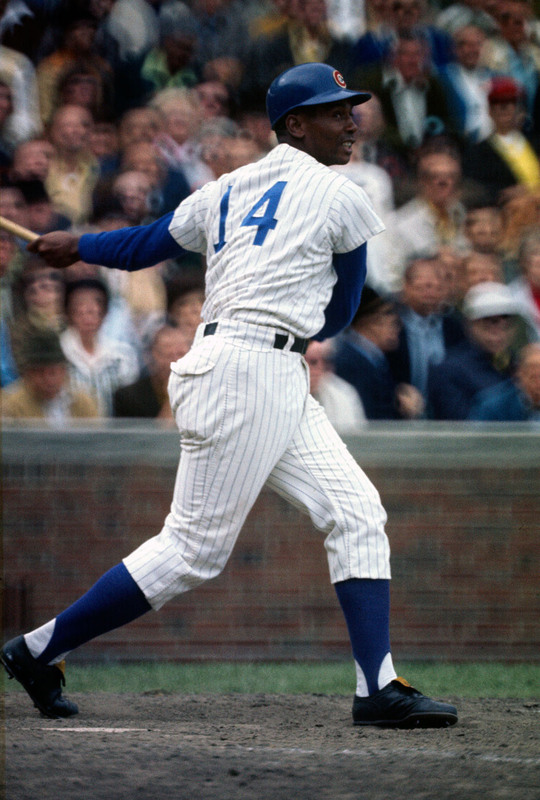 Ernie Banks was in the same class as Mays and Aaron. However, I couldn’t agree more regarding Rose.